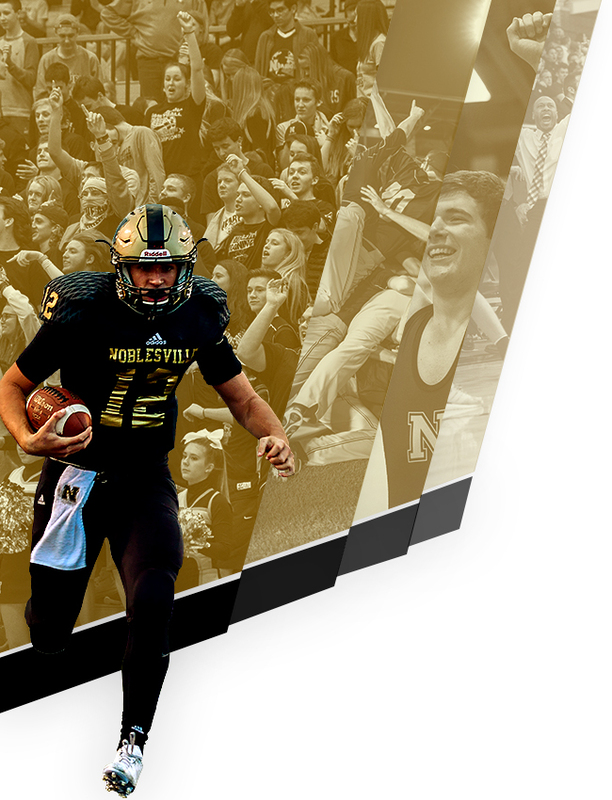 The Noblesville Millers defeated the Snider Panthers 67-35 on Saturday at Snider High School in Fort Wayne. 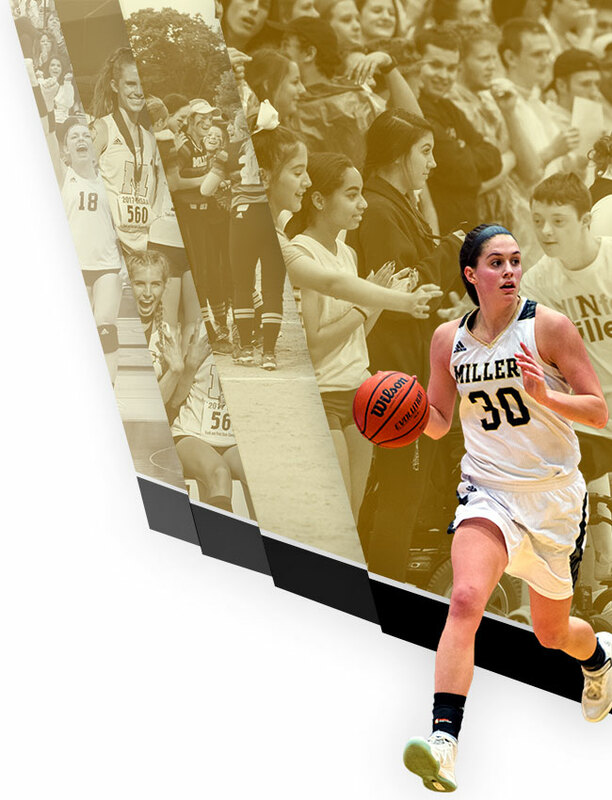 Maddie Knight led the Millers with 26 points with 13 rebounds and 5 assists, Mallory Miller added 16 points. 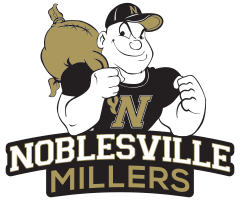 The Millers travel to Arsenal Technical High School in Indianapolis on Tuesday night to play the Tech Titans in a Varsity only game night at 6:00 p.m.